Us outdoorsy types, especially we who fish, sure do like our stuff. 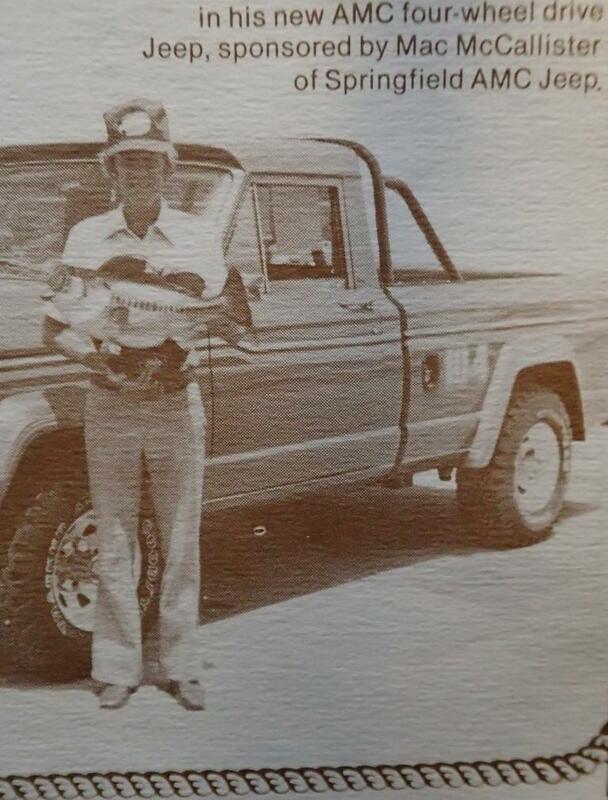 When Johnny Morris started Bass Pro Shops in his father’s Brown Derby Liquor Store I doubt he had any idea how much stuff we would buy, but by the time he was selling fully outfitted bass boats he was certainly getting the picture. As we bought more stuff, so did Mr. Morris, including that other outdoor catalog behemoth, Cabela’s, in a 2017 deal valued at a cool five billion dollars. 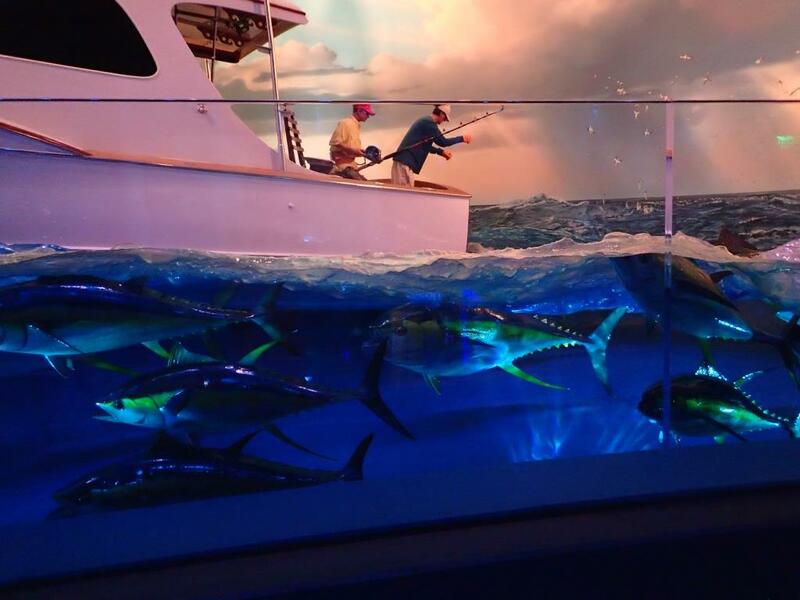 While Bass Pro may dominate an industry, it is much more than a business juggernaut. Johnny Morris has always supported research and education about conservation issues, partnering with groups like the Bass Research Foundation as far back as the 1970s and, more recently, the Audubon Society, which just awarded him one of Conservation’s highest awards, the Audubon Medal. One can only imagine the stuff cluttering up the garage of a man like Johnny Morris. Actually, I doubt there’s much clutter in his garage at all but, while some people collect stamps or hand-tatted antimacassars, Morris comes home with race cars and taxidermy collections, and he is not the sort of person who is satisfied watching a tank full of guppies. I remember when Bass Pro wasn’t much more than an end cap in a liquor store and I remember when they built their huge (at the time) flagship Outdoor World store, but hadn’t been to Springfield, MO, in many years. On a visit last summer, I got to see how far Brown Derby and Bass Pro have both come. I also got to see where Johnny Morris keeps a lot of his stuff. Bass Pro and racing have gone hand in hand for years and Mr. Morris’ collection of cars, trucks, motorcycles, and trophies is impressively displayed at the Bass Pro Shop on Sunshine Street. 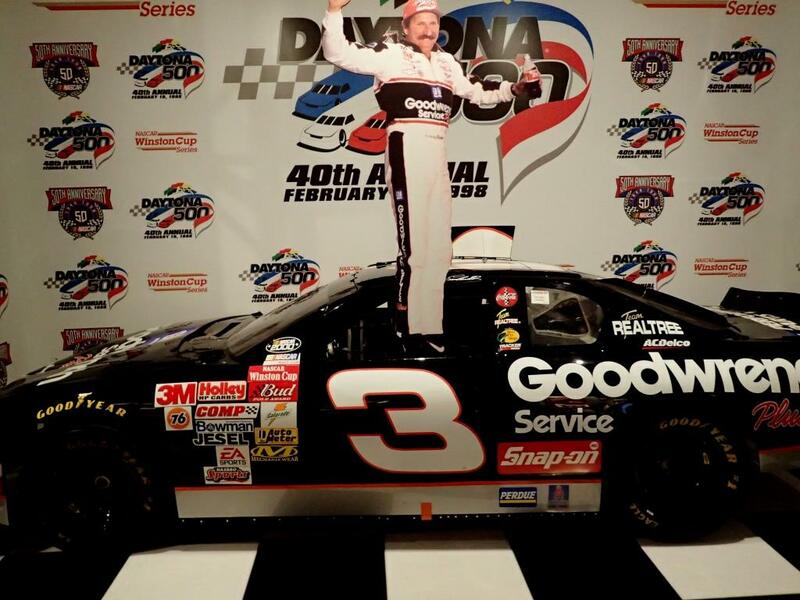 I was more than happy to spend time admiring this particular slice of American motor sports, and I mean no disrespect to the memory of Dale Earnhardt, but I wasn’t there for the cars. As one might imagine, taxidermy collections and fish tanks take up a lot of space and, as far as I’m concerned, the ultimate storage solution for such things is Johnny Morris’ Wonders of Wildlife National Museum and Aquarium, a place that must be seen to be believed and it’s going to take you the better part of a day to see it all. 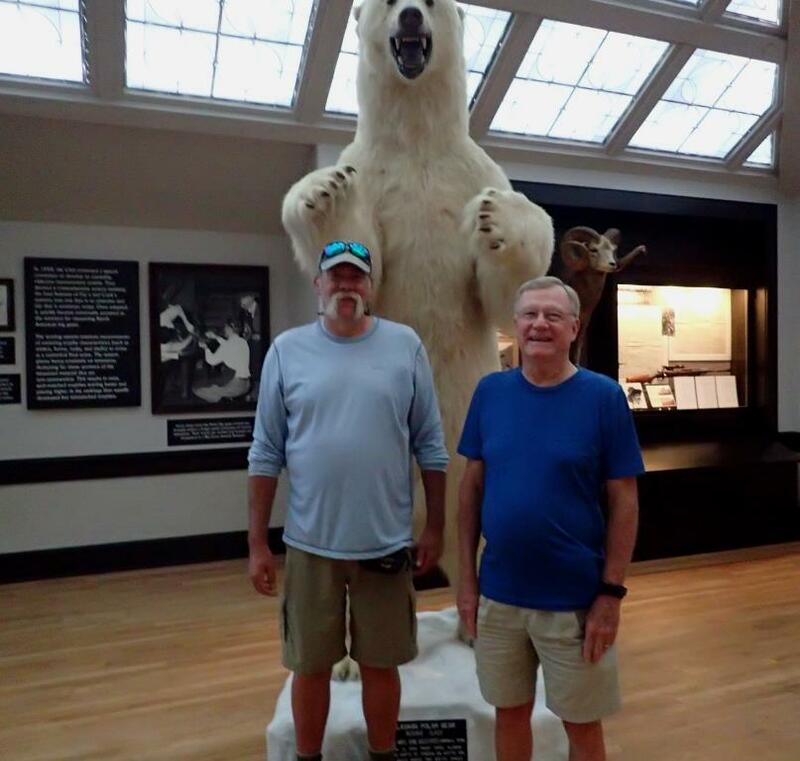 A place where you can stand in front of a polar bear on a hot Ozarks day. One of these men is not me. Bass fishing nerds and trivia buffs might recognize the man on the right as the winner of the 1978 Bass Pro Shops Lunker Hunt Fishing Tounament. His name is Uncle Dwight. That, friends, is how you rock a trucker hat! 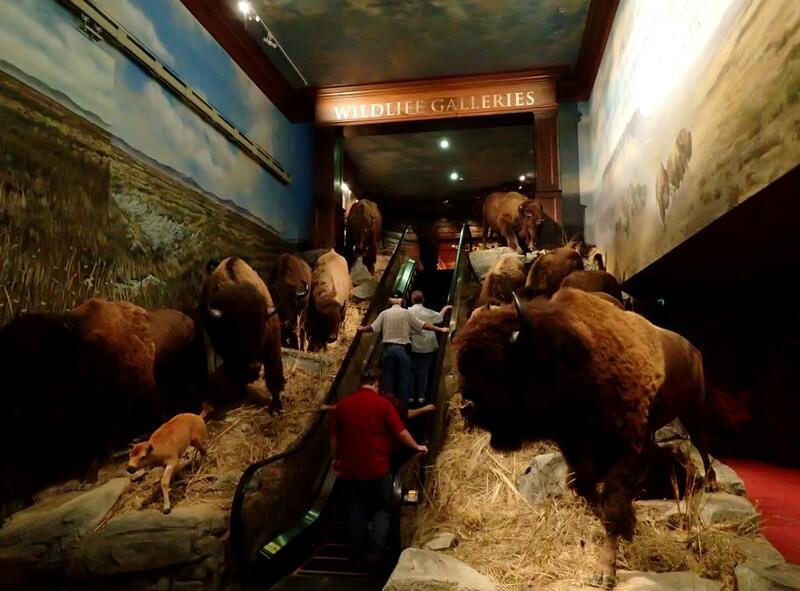 As you step on the escalator to the main floor of Wonders of Wildlife, there is no doubt that this is not an ordinary museum. The Boone and Crockett Club has advocated for “fair chase hunting in support of habitat conservation” since it was founded in 1887 by Theodore Roosevelt. They have also been scoring, recording, and collecting trophy animals for nearly that long. If their collection just happened to be available and happened to come into your possession, what would you do with it? You’d put it in your museum, of course. There’s an old saying that, if you had as many bucks in your wallet as you have on the wall, you’d have, well, six bucks. There’s a few more than that here. There’s also a lot more than deer mounts here. I’m pretty sure I saw it move. 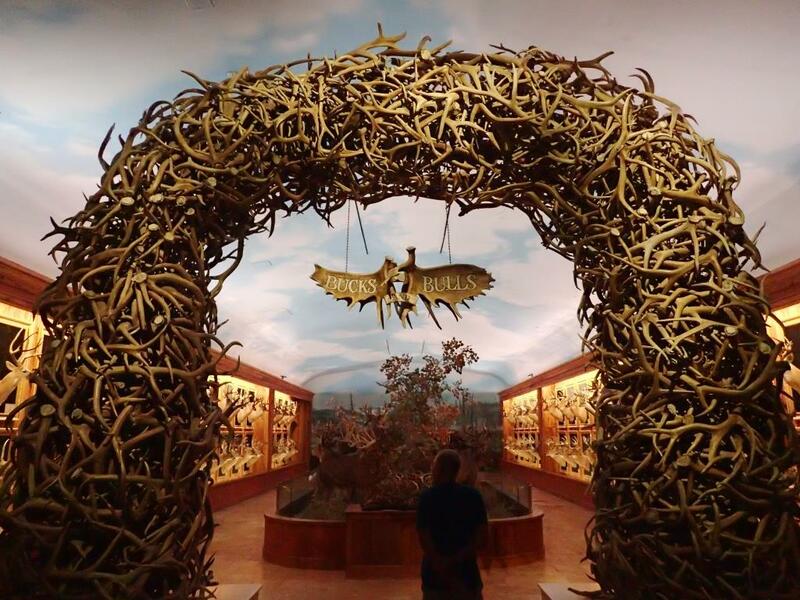 Covering several of Earth’s major ecosystems, the displays are carefully crafted. The murals alone must have taken several years to complete. Right down to the trees, grasses, and rocks, this place sets the bar for museum sciences and art. In the Arctic area, for example the air was conspicuously cooler and the sound of wind was piped in through hidden speakers. The only reminder of the manner by which these animals had reached their present state was a sign at the feet of one polar bear, and that was only because he had been the largest one ever taken. Wolves menaced musk ox, a walrus stood at its full height, and around the next corner was a group of real, live penguins, the cold glass of their display sweating like a tumbler of iced tea. Darn near 12 feet tall and all he wants is a hug and a Coke. 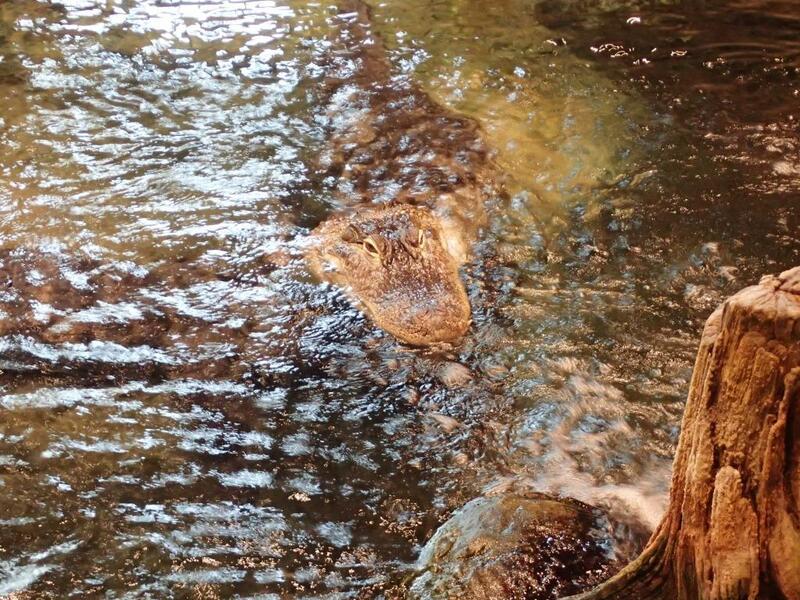 According to their site, Johnny Morris’ Wonders of Wildlife National Museum and Aquarium contains “more than 1.5 miles of immersive exhibits and experiences” and we were just getting started! The penguins were just a prelude to the live animals ahead. 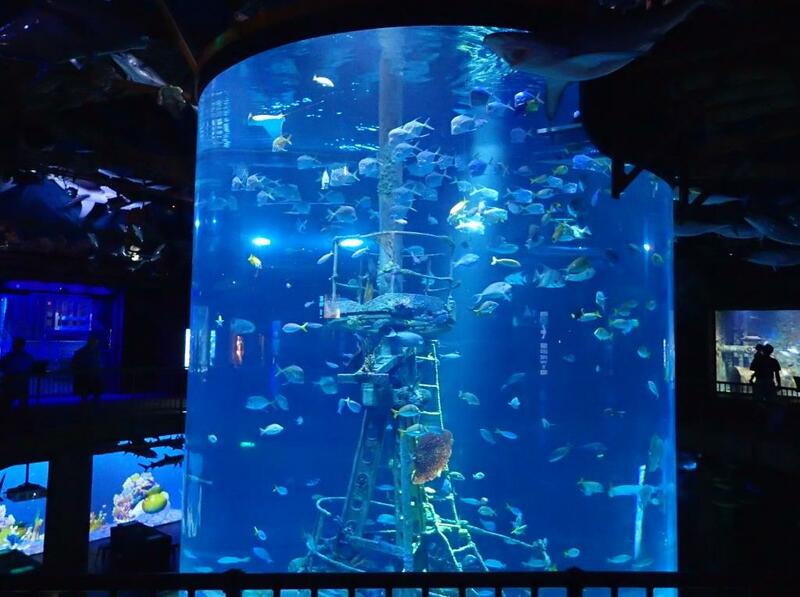 After winding through caves with bats and blind salamanders, across bridges spanning jungle pools with anacondas and pirhanas, and through the “Underwater Tunnels of Awe” we entered the aquarium proper, including the Great Oceans Hall, encircled by a 300,000-gallon “open ocean” habitat, and the Shipwreck Room, with its free-standing, 30-ft tall tank around a ship’s mast. A shipwreck decoration that did not come from the pet store. An eel that appears to have an expression. Jellyfish, which are incapable of having expressions. Kept in a nice, tight column by three circling sharks. For some of us, one boat in the driveway gives our neighbors pause. Not content with just his own boats (he does own Ranger, after all), Johnny Morris’ collection also includes boats owned by or associated with such luminaries as Zane Grey, Ernest Hemingway, and Jimmy Buffet, which hang from the ceiling or become part of impressive, life-size dioramas. Johnny Morris’ Wonders of Wildlife National Museum and Aquarium is located at 500 W. Sunshine St. in Springfield, MO. Click that link to see their web site. My pictures don’t do the place justice, unfortunately, but if you find yourself in the Ozarks on a day you just can’t or don’t want to be outside, there aren’t many better places to spend a few hours. Maybe you can take a nephew. Thanks, Uncle Dwight!